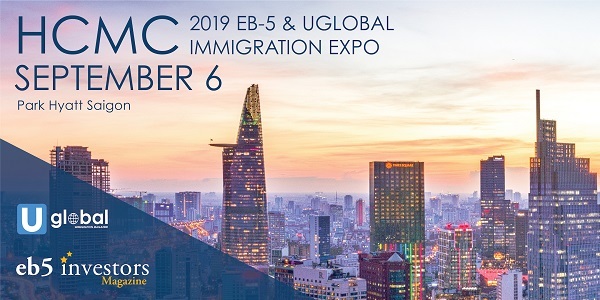 Join our educational networking event to meet hundreds of migration agents, immigration and securities attorneys, developers, and other prominent industry stakeholders in emerging EB-5 market of Vietnam. Our interactive panels moderated by experienced professionals from around the world provide accurate and up-to-date information on the EB-5 programs. The event will also feature business exhibits and a myriad of networking opportunities. Through this event, we will broaden the reach of industry professionals and facilitate networking throughout all aspects of the industry.